Throughout history, a few remarkable women managed to rise to the top of male-dominated societies and take power in their own right. Their names echo through history: Hatshepsut, Cleopatra, Wu Zetian. But it was more common for powerful women to need to cloak their rule through male puppets. These women have largely been forgotten today, even though behind the scenes they dominated some of the most powerful empires in world history. In the early 10th century, Europe seemed in a state of terminal decline. The Frankish Empire was crumbling, and the power of the pagan Vikings was growing. In the South, Muslims had conquered Spain and Sicily, while the nomadic Hungarians had swept across the Carpathians. Only the Catholic Church seemed to hold Europe together. And the Church was led by a remarkable woman: the senator Marozia. Marozia was the daughter of Count Theophylact, the most powerful man in Rome. After his death, Marozia inherited his power base and declared herself “senatrix.” When Pope John X tried to challenge her, she threw him into prison, where he quickly and mysteriously died. She then installed a succession of puppet popes, with herself the real power behind the Throne of Saint Peter. In 931, Pope Stephen VII died and Marozia appointed her son, John XI, to replace him. By now, her power in Rome was complete, but she wanted more. In 932, she sealed a deal to marry Hugh of Arles, the king of Italy. The Pope was to declare the couple emperor and empress, rightful overlords of all of Europe. But a tiny incident would derail all of Marozia’s grand plans. From a previous marriage, Marozia had a teenage son named Alberic who hated his new stepdad. When Hugh slapped Alberic in the face for spilling some water, it was the last straw. Alberic incited the Roman citizens to riot against the foreign Hugh, who only escaped by climbing down the city walls with a rope. Alberic then imprisoned his mother and took her place as the real ruler of Rome. After Genghis Khan died, power passed to his third son, Ogedei. He was an inoffensive alcoholic chosen mainly because his older brothers hated each other and would probably have started a civil war. Ogedei seems to have left much of the job of ruling to his wife, Toregene, as several proclamations in her name predate his death. After Ogedei drank himself into an early grave, Toregene officially took power until a successor could be elected. She proceeded to delay the election for five years while she ruled one of the greatest empires in history, stretching from China to Russia. The Seljuk sultan journeyed to pay homage to her, as did the Grand Prince Yaroslav, who died mysteriously after feasting with her. While she ruled the empire, Toregene sought to ensure her power base by having her son Guyuk elected khan. Since everyone hated Guyuk, this required a massive campaign of bribery, which Toregene funded by imposing an aggressive new form of tax farming. She died in 1246, one year after finally securing her son’s election to succeed her. 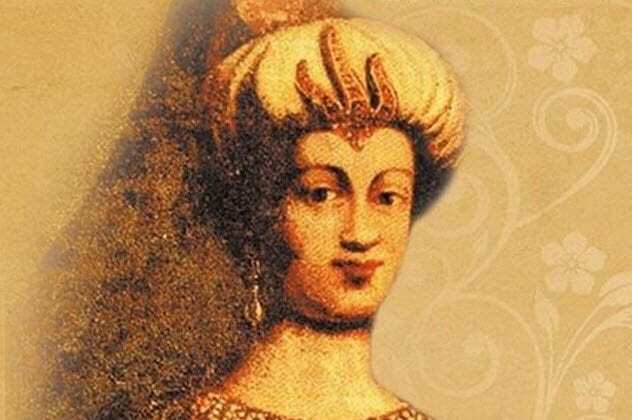 The most powerful woman of the 17th century came to Istanbul as a slave around 1600. She was Greek originally. But she took the name Kosem when she was sold to the imperial harem, where she soon became the favorite wife of Sultan Ahmed I. She made her first grab for power after Ahmed’s death, when she maneuvered his mentally ill brother, Mustafa, onto the throne. Mustafa was quickly deposed by his nephew Osman, and Kosem retreated into the background for a few years. She returned in 1623 when her young son Murad IV became sultan. (Osman had been murdered by his Janissary slave-soldiers in the interim.) Kosem became regent during her son’s childhood, ruling the empire for over a decade. Kosem again took power in 1640 when Murad died and was replaced with his mentally ill brother Ibrahim. (Mentally ill brothers were something of a tradition among the Ottomans.) She quickly found Ibrahim too erratic to control and organized his murder in 1648. After that, she continued to rule as regent for his young son Mehmed IV. After Mehmed IV took the throne, Kosem continued to rule as regent, modestly directing her ministers from behind an ornate curtain. This was deeply resented by the boy’s mother, Turhan, who thought the regency should have been hers. But Kosem’s power seemed unassailable. She commanded the personal loyalty of the Janissary Corps, and her vast estates made her one of the richest people on Earth. To make matters worse, Kosem realized that Mehmed and his mother were beginning to show signs of independence and began making plans to have them killed. 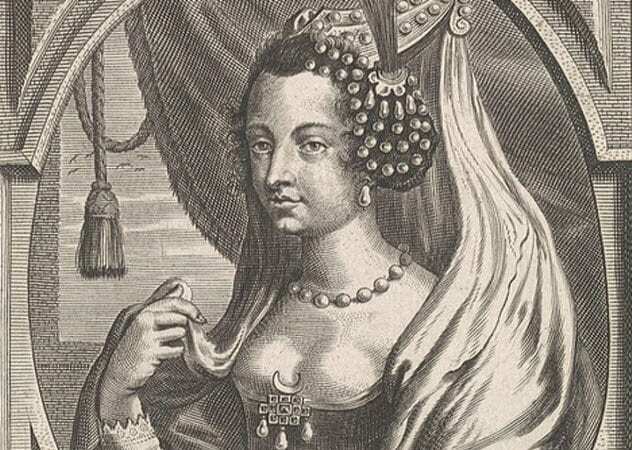 In 1651, Turhan was tipped off to a plot to poison the sultan’s sherbet and knew she had to act. Turhan decided that the only option was a rapid palace coup, giving Kosem no time to summon her Janissary allies. On September 2, Turhan and her eunuchs rapidly attacked Kosem’s apartments and killed the guards. Kosem tried to hide in a closet. But she was dragged out and strangled with some curtains. With Kosem gone, Turhan took the regency and effectively ruled the empire until 1656, when she agreed to transfer power to the Grand Vizier Koprulu Mehmed Pasha. 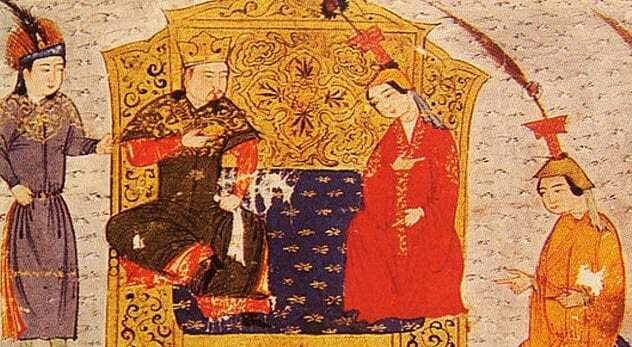 Sorghaghtani was the wife of Tolui, the youngest son of Genghis Khan. When Tolui died, Sorghaghtani was appointed regent of his estates, even though her oldest son was already 23. She quickly established herself as a power player in Mongol politics and helped to place Guyuk Khan on the throne. When Guyuk died in 1248, Sorghaghtani saw her chance. She formed an alliance with the powerful Batu, khan of the Golden Horde, and began a massive campaign of bribery to have her son Mongke elected Great Khan. In this she was opposed by Guyuk’s family, but Sorghaghtani was relentless and even personally oversaw the torture and execution of Guyuk’s wife, Oghul Qaimish. 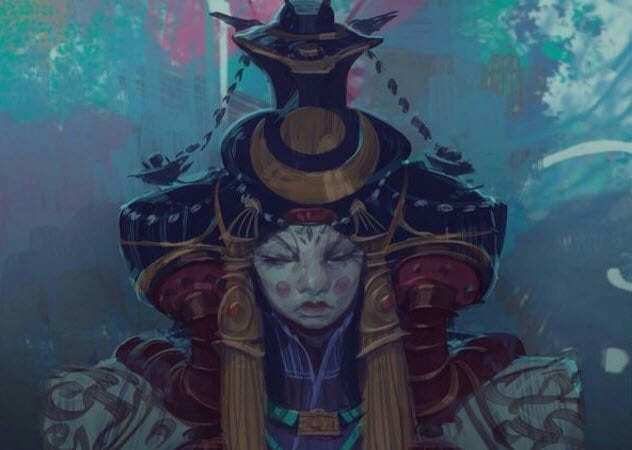 Sorghaghtani was successful, and all four of her sons became powerful khans thanks to her years of careful planning and manipulation. Ahhotep I lived in interesting times. In the 1500s BC, ancient Egypt seemed to be crumbling under internal pressures and a fearsome group of invaders known as the Hyksos. 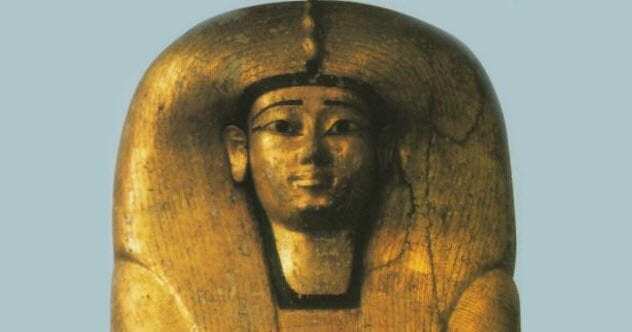 Ahhotep was the sister-wife of Pharaoh Seqenenre Tao, who was executed by the Hyksos in the 1560s. Analysis of his mummy reveals that his death involved two axe blows to the head and a dagger to the neck. After her husband’s death, Ahhotep became regent for her young son Ahmose I. As well as ruling Egypt, she seems to have personally rallied her husband’s forces to fight off the Hyksos and Egyptian rebels. After this feat, she began wearing the “Golden Flies of Valor,” a decoration given to distinguished Egyptian generals. Ahhotep lived to a ripe old age (perhaps around 90) and was buried with great honor, wearing the Golden Flies of Valor around her neck. 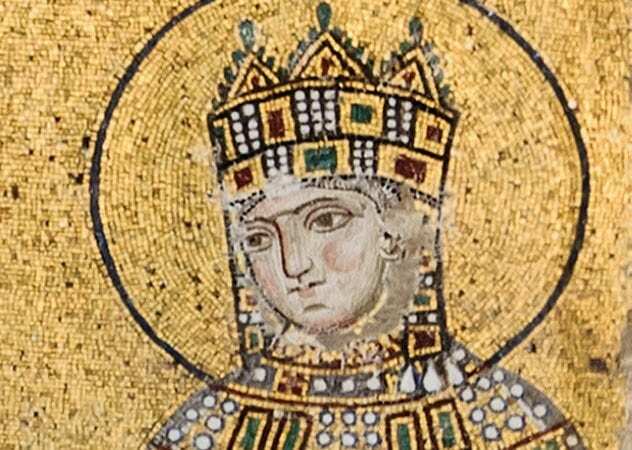 Although she formally ruled with a series of husbands, Zoe was unquestionably the true ruler of the Byzantine Empire, which stretched throughout the Balkans and Asia. In fact, her only real rival was her sister Theodora, who eventually claimed the title of co-empress before Zoe could sideline her again. 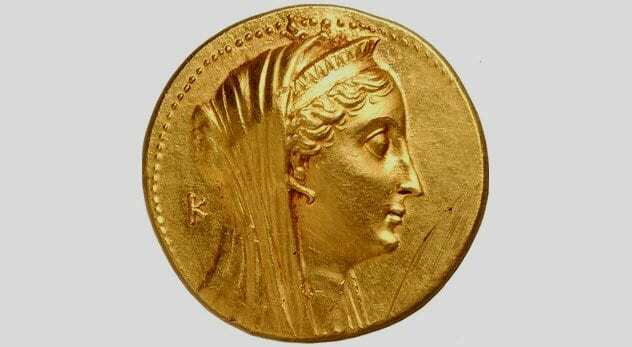 Zoe and Theodora were the daughters of Constantine VIII. Since the emperor had no sons, Zoe was married to the powerful urban prefect Romanos, who became emperor when Constantine died. Zoe at once exiled her sister, poisoned Romanos, and married her chamberlain, who was put on the throne as Michael IV. 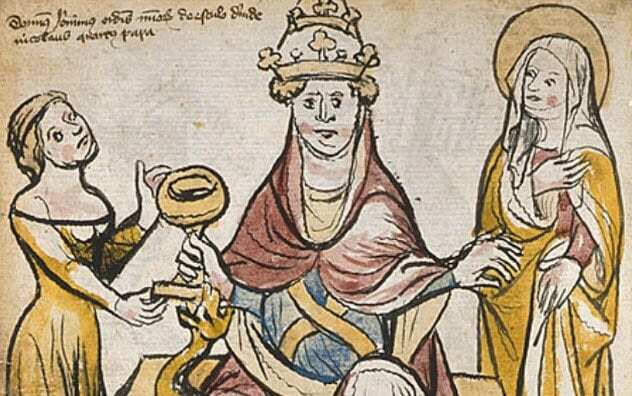 When Michael IV died, his nephew tried to seize the throne and exile Zoe. The palace was immediately attacked by an enraged mob who demanded their empress back. With the citizens of Constantinople behind her, Zoe had the unfortunate usurper castrated, blinded, and exiled to a monastery. Unfortunately, the mob also demanded Theodora. Zoe was forced to accept her sister as coruler until Zoe outflanked Theodora by marrying Constantine IX Monomachus, who became co-emperor. Zoe dominated the empire until her death in 1050, after which her husband and sister continued to rule. Arsinoe was the daughter of Ptolemy I, a Macedonian general who had seized Egypt when Alexander the Great died. Arsinoe was married to Lysimachus, another general who had taken control of Thrace and soon became a key player in the wars between Alexander’s successors. Among other things, Arsinoe poisoned Lysimachus’s son by his first marriage and then had her own children murdered by her second husband. Around 279 BC, Arsinoe fled back to Egypt, where her brother Ptolemy II had inherited the throne. She quickly proved the most formidable politician in the kingdom, having her brother’s wife exiled on false charges and then marrying him herself, scandalizing Greek society. As queen, Arsinoe soon sidelined her brother and established herself as the effective ruler of Egypt. She was referred to as a pharaoh in official documents and issued coins in her name, depicting her in full pharaonic regalia. She and her brother were often depicted as Isis and Osiris in art, invoking ancient Egyptian traditions to justify their marriage. Arsinoe died around 268, leaving behind a powerful cult centered around her worship. Her brother never remarried, although he ruled for another 20 years. Wei was the wife of Emperor Zhongzong, who ruled Tang Dynasty China in the early eighth century. 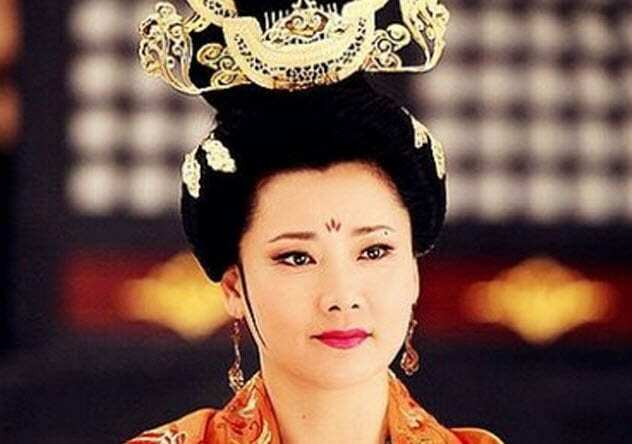 Her husband had succeeded Wu Zetian, the only woman to rule China in her own right. Wei was said to be a great admirer of Wu and sought to emulate her power and ruthlessness. Luckily, her husband was widely agreed to be a “timid and weak-willed person” who was happy to leave the business of governing to his tougher and smarter wife. She quickly built a powerful clique at court, including many of Wu’s former ministers. Anyone who opposed her risked death. On one occasion, the Minister of War brutally murdered an officer just for criticizing the empress. After five years, Wei’s reign hit a problem when her husband suddenly died. (It was widely rumored that Wei had poisoned him.) With the official emperor dead, Wei knew that challengers would emerge to claim the throne. So she concealed his death until she could call in 50,000 troops to surround the palace. Unfortunately, her enemies were inside the palace. Her husband’s sister and nephew, Princess Taiping and Li Longji, staged a coup one night. Wei tried to escape, but was killed by the soldiers she had ordered to surround the palace. They had decided they preferred to be on the winning side. In the 1620s, the mighty Mughal Empire stretched across the Indian subcontinent. Officially, it was ruled by the emperor Jahangir. In reality, Jahangir was a weak, alcoholic, opium addict and true power rested with his wife, Nur Jahan. 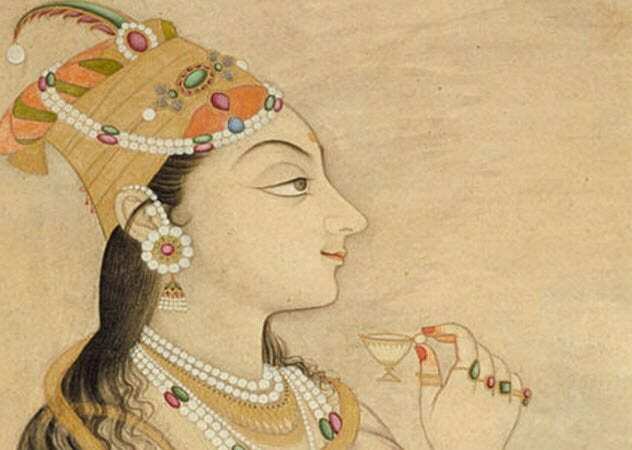 This was no great secret: Nur Jahan issued proclamations in her own name and had coins minted bearing her image. She even held the royal seal, which was used to stamp all official orders. Her archrival was the general and minister Mahabat Khan. When Nur Jahan had his son-in-law arrested, Mahabat responded by seizing Jahangir in a coup. Nur Jahan personally led her troops in an attempt to seize him back and then organized a cunning escape plan. Mahabat’s gamble had failed, and Nur Jahan’s power was left unchecked.